OnePlus has started closed beta testing for its 3, 3T and 5 handsets to fix bugs. As soon as the Android Oreo became official in August, Google declared that all the devices that can support the update will get the same by the end of this year. All the three devices from OnePlus including OnePlus 3, 3T and 5 handsets are eligible to get the Android Oreo update. Pete Lau, founder and CEO officially announced that OnePlus 3 and 3T will get the Android Oreo later this year. The product head also disclosed that Android Oreo will be the last operating system update for the current phones. The good news for the OnePlus 3 and 3T users is that the company has already started testing Android O on their eligible handsets. 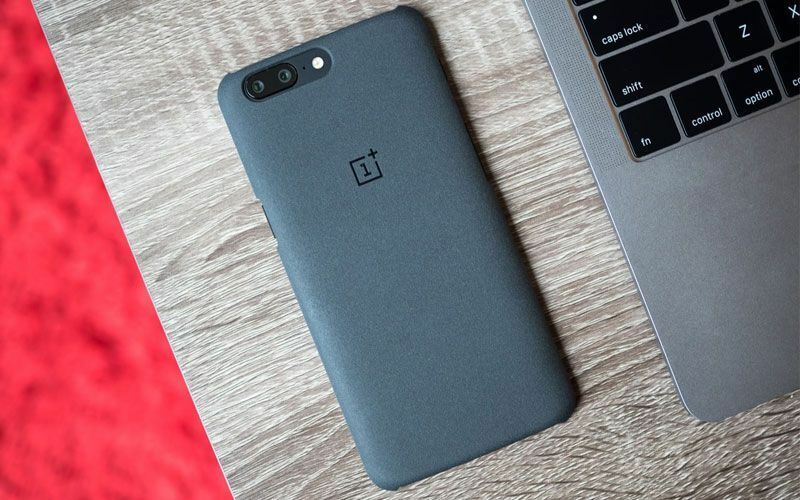 According to reports, OnePlus is trying to fix the bugs in their closed beta testing which is expected to get done by mid-September. 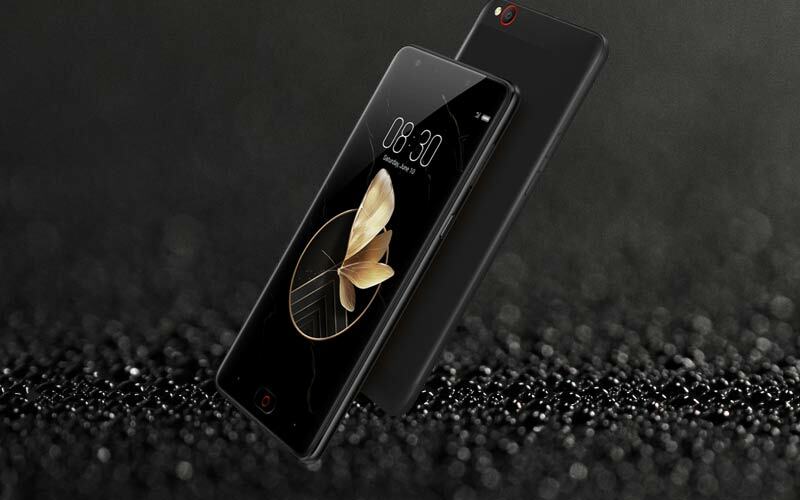 In terms of specifications, all the models will have the same 5.5-inch AMOLED 1920×1080 (401ppi) display. The display will be covered with Gorilla glass 4 in OnePlus5 and Gorilla glass 4 in the 3 & 3T model. The processor in OnePlus 5 will be Qualcomm Snapdragon 835, in 3T, it will be Qualcomm Snapdragon 821 and in 3, it will be Qualcomm Snapdragon 820. OnePlus 5 will be offered with a 6/8GB LPDDR4X RAM, while 3 and 3T will have a 6GB LPDDR4 RAM. In terms of storage, the OnePlus5 and 3T will be available in either 64 or 128GB while the OnePlus3 will be available with 64GB storage option. Coming to the camera of all the three devices, the OnePlus 5 will have a 16MP with IMX398 sensor and the other two will also have the same 16MP camera but with IMX298 sensor rear camera. With this we can see that there will be no change in the specifications of all the devices expect for the OS update. According to further reports, the Android Oreo update will be available for the users for OnePlus 3, 3T and 5 mostly by the end of this month.